I have completed my graduation and post graduation from Mysore university. I also completed D. Pharmacy. 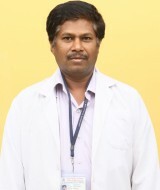 I worked in Vydehi institute of Bio Technology as a tutor for 3years.